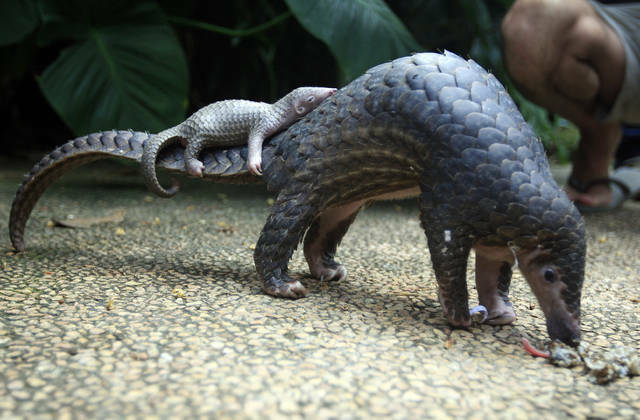 The price of pangolin scales in China has risen from $11 per kilogram (2.2 pounds) in the 1990s to $470 in 2014, according to researchers at Beijing Forestry University. 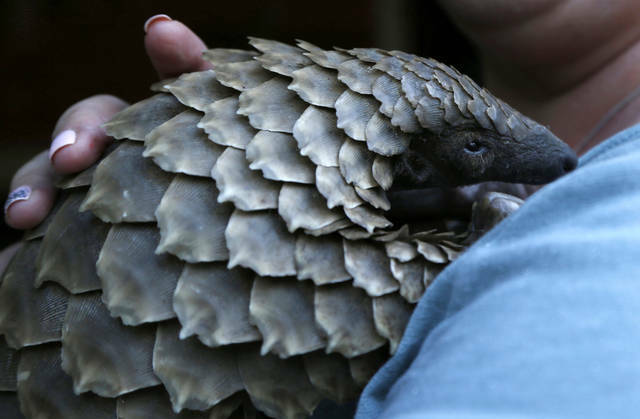 In November 2017, customs officials in Shenzhen seized 13.1 tons (11.9 metric tonnes) of pangolin scales — reportedly the largest-ever seizure of scales from Africa — according to state media. 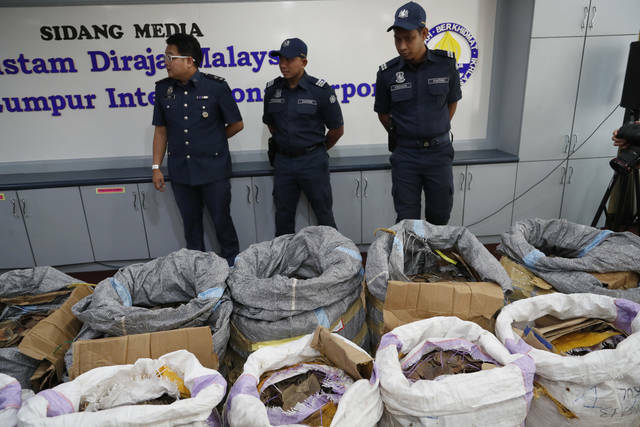 The penalties offenders face are not always publicized, but in another case involving a smaller shipment of scales, two smugglers received prison sentences of five years, state media said. With hundreds of thousands of federal workers going without pay during the month-long partial government shutdown, Trump and his team, which includes the wealthiest Cabinet ever assembled, have struggled to deliver a full dose of empathy for those who are scraping to get by. Disclosure statement: Michael H. LeRoy does not work for, consult, own shares in or receive funding from any company or organization that would benefit from this article, and has disclosed no relevant affiliations beyond their academic appointment. Disclosure statement: Nicholas Bond does not work for, consult, own shares in or receive funding from any company or organization that would benefit from this article, and has disclosed no relevant affiliations beyond their academic appointment.